We are the expert builders you can count on in Brisbane! 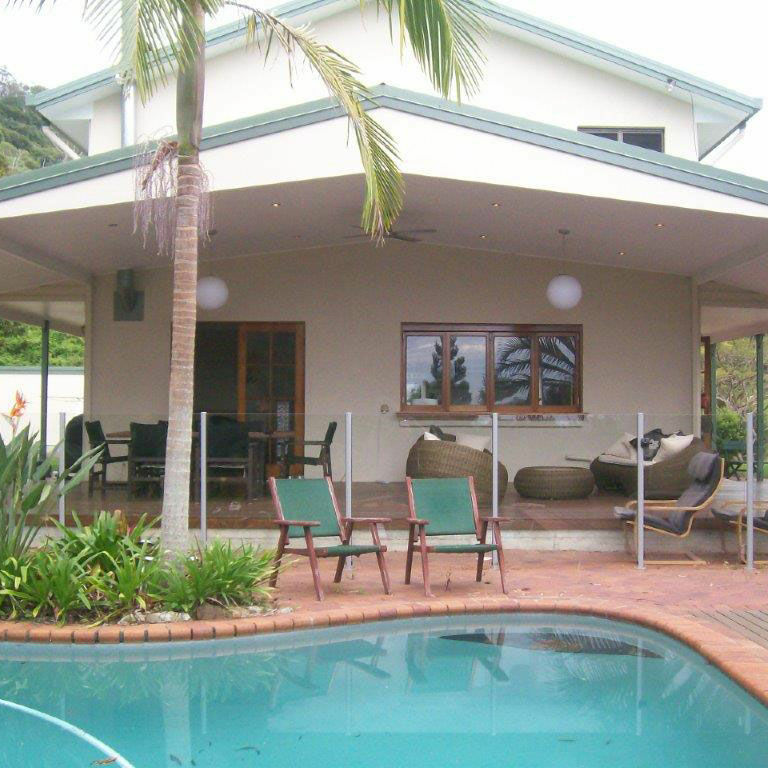 Brisbane Builders and Renovators Pty Ltd boasts over three decades of building expertise, specialising in residential new builds, renovations and extensions and other building projects of all sizes and budgets. 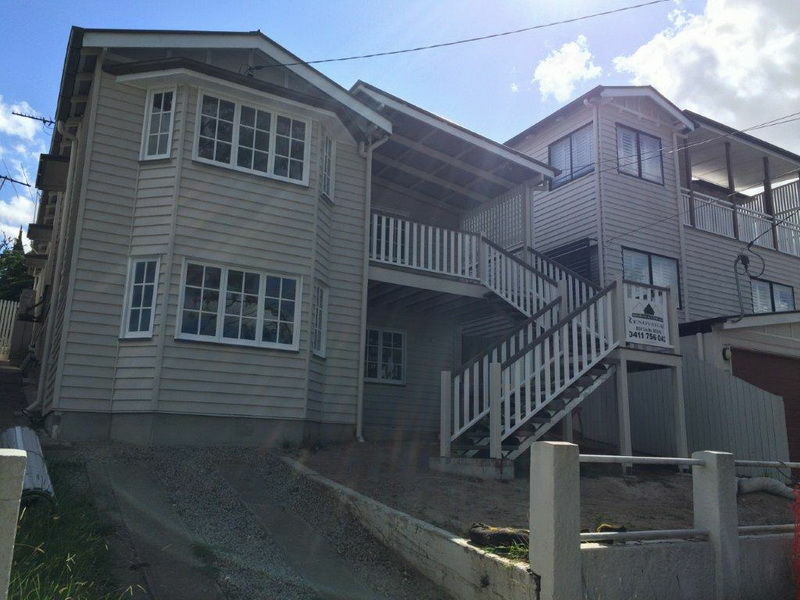 As a family owned and operated business, Brisbane Builders & Renovators appreciates that engaging in a new build, renovation or extension is both a financial and emotional investment. Taking this into consideration, you deal directly with the builder at all times with the primary focus on one project at a time providing clients with the commitment they deserve until the work is completed. This approach combined with our high work standard and attention to detail results in a quality end project and adds value to your property. Our flexible approach and regular client communication provide for a smooth building process and most importantly you'll have a team of builders that understands and listens to your requirements. 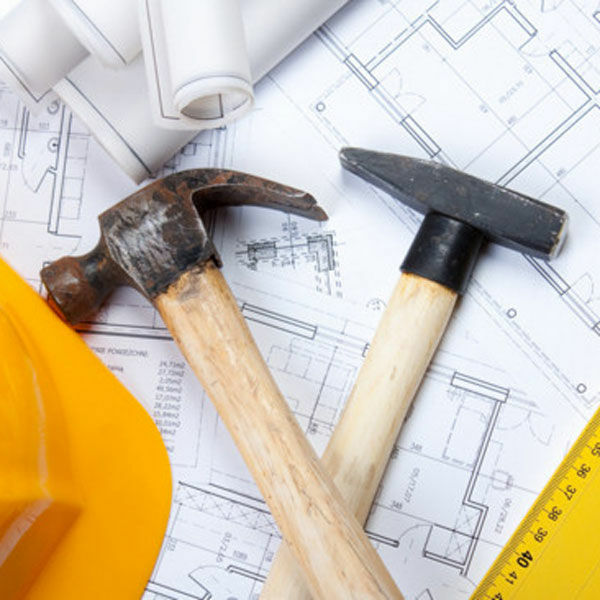 Whether you require a new build, renovation, refurbhisment of existing or extension, Brisbane Builders and Renovators will oversee the entire project from planning stages through to completion, with a keen eye for detail as well as design. 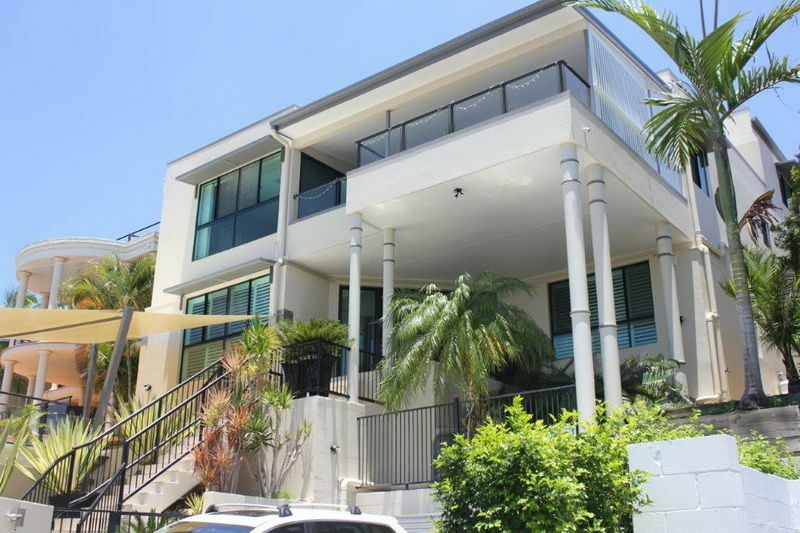 Brisbane Builders and Renovators Pty Ltd is owned and operated by Brisbane-based Gary Day who brings 30+ years of experience to your building project. 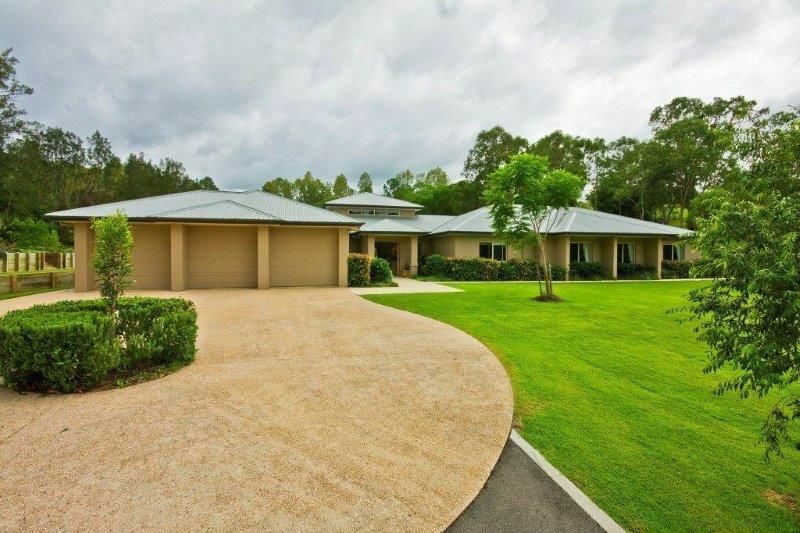 Brisbane Builders and Renovators cater to all building and renovation requirements including; new builds, renovations, refurbihments, estensions, bathrooms, kitchens, garage carports and landscaping. Browse our gallery to see pictures of before and after renovation projects, new builds, extensions and refurbishments to guage the quality of our workmanship. 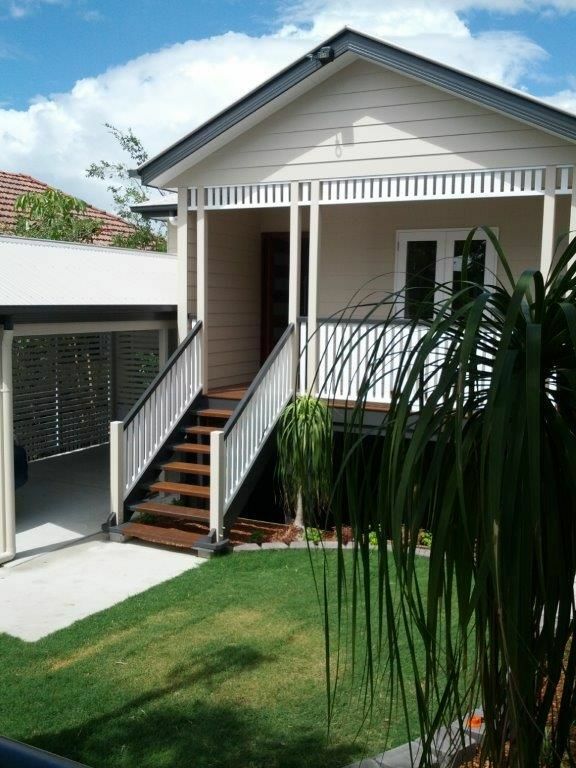 Brisbane Builders and Renovators Pty Ltd provide quality tradesman who are fully qualifed, licenced and insured. Contact us today to quote on your next project.